Published Spring 2014. Due 2014-06-01. 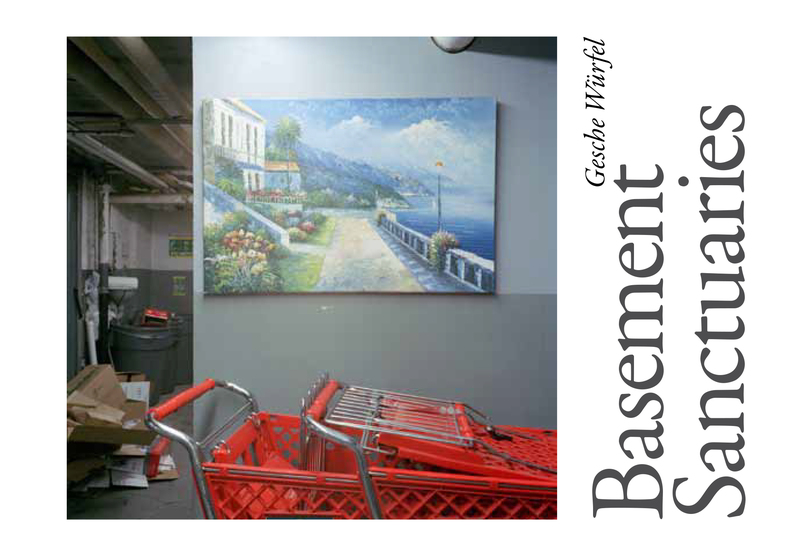 Basement Sanctuaries explores how superintendents decorate the basements of apartment buildings in Northern Manhattan by illuminating the process of migrant adaptation to the metropolis from an intimate perspective.